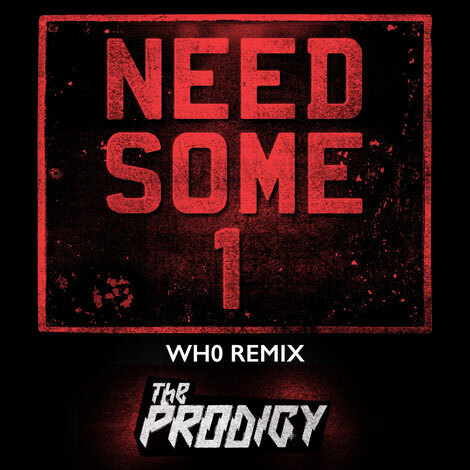 The Prodigy have tapped Friction and Wh0 to remix their new single ‘Need Some1’, featured in Just A Wee Music Blog on 20 July. The first remix comes from D&B DJ/producer Friction, who puts his stamp on the band’s track. UK duo Wh0 is up next with a 4/4 offering. 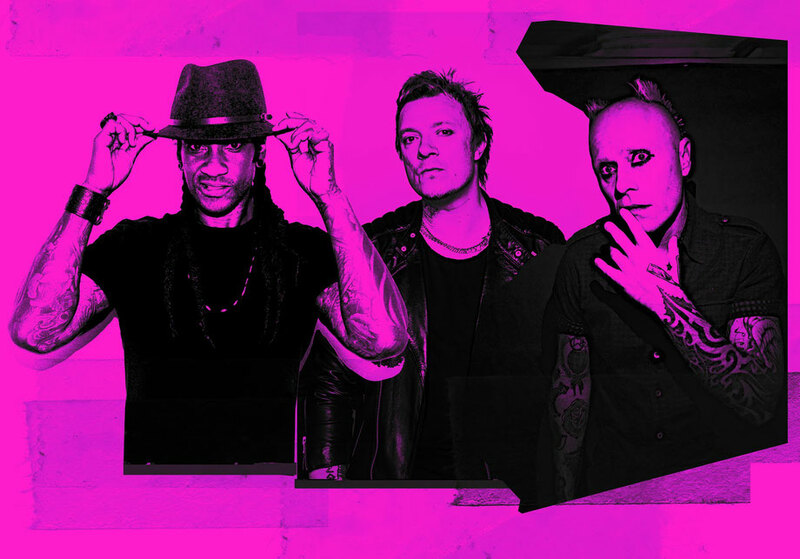 The Prodigy have also confirmed their seventh studio album 'No Tourists' on 2 November via their Take Me To The Hospital label (via BMG). In a career approaching 30 years, The Prodigy have possibly become one of those rare acts whose influence can be felt across all walks of life. Continually experimenting with dance and electronic music, the band have clocked up six number 1 albums, sold 30 million records, played to many millions around the world, and won multiple honours (two Brits, two Kerrang! awards, five MTV awards, two Grammy nominations).